Positive economic news overwhelms sales deterrents. 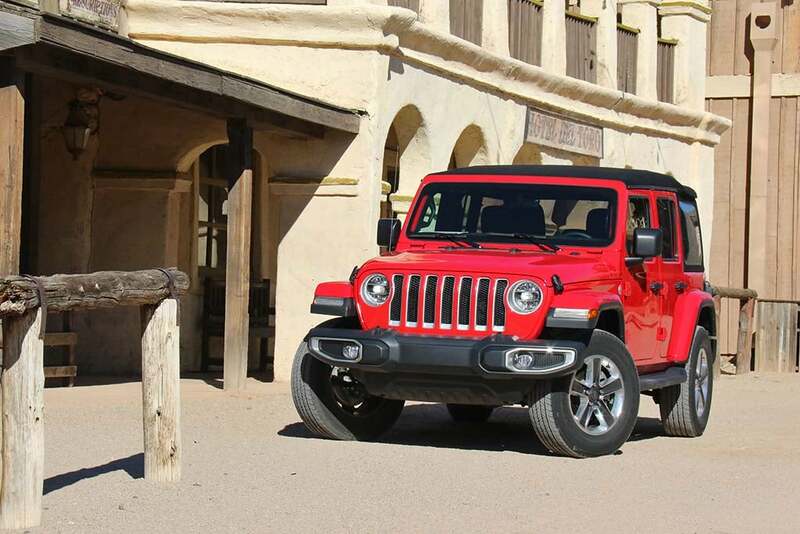 Fiat Chrysler sales rose in August, including a 10% jump in Wranglers, and Ram set a new record. Despite talk of sales slowing, Fiat Chrysler N.V., Nissan, Volkswagen and Audi all reported sales increases for August. FCA reported sales of 193,718 vehicles, a 10% increase compared with sales in August 2017 of 176,033 units. Overall, FCA US retail sales rose 17% to 164,727 vehicles. Fleet sales, which the company is trying to cut down, accounted for 15% of total sales. Sales were led by both the Jeep and Ram brands. Ram posted two new records for the month. Ford sales jumped 4.1% in August, led by the company's F-Series pickup trucks. Ford Motor Co. exceeded expectations, posting a 4.1% sales increase during August. “F-Series completed 16 straight months of sales gains, while Ford Brand SUVs were up 21% in August,” said Mark LaNeve, Ford vice president. General Motors doesn’t report monthly sales totals but analysts estimated that GM sales dropped last month. Cox Automotive had forecast General Motors sales in August to be down 7.5% from year-ago levels. Considering overall market performance and the fact GM is in short supply of full-size pickups as it transitions to an all-new model. 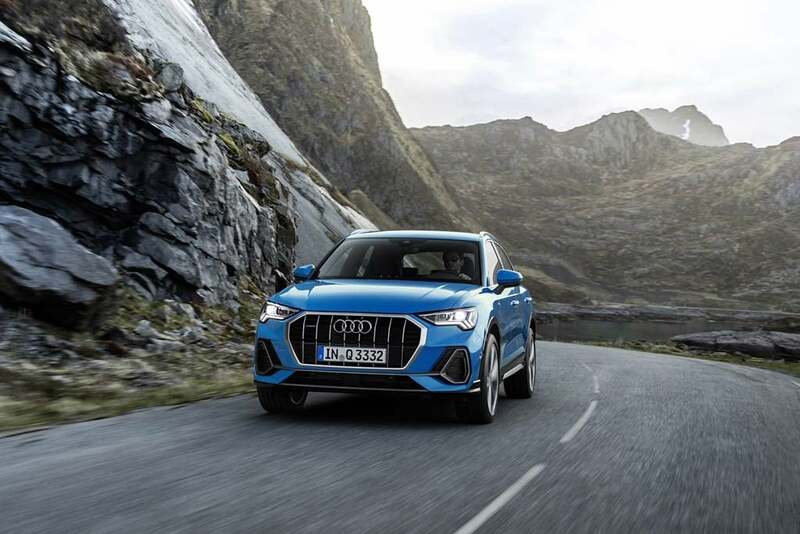 Audi continued its string of monthly strong sales reports led by its crossovers and sport-uses. Toyota reported its sales dropped 2%, while Lexus sales fell 7%. Nissan brand sales climbed roughly 4%, although its luxury unit, Infiniti, dropped by 1.7%, according to the company’s monthly sales reports. Volkswagen saw sales rise slightly, 0.5% as Audi rode crossover sales to a 5.5% jump last month. American Honda saw a small increase of 1.3%, which was led by a 17.1% jump in Honda truck sales while its Acura division where overall sales jumped 14.8%, also led by truck and SUV sales, which were up 30.8% in August. The month’s sales were strong, but better than expected. “There were few surprises in August sales, as we had forecast healthy sales. However, given all the positive economic news, including a high stock market and low unemployment rates, we might have expected even more, particularly compared to last August which was negatively impacted by Hurricane Harvey,” noted Charles Chesbrough, Cox, senior economist. “This is why we believe all the positive economic news can’t overtake the worsening buying conditions for consumers: The economy may be peaking right now, but the vehicle market likely peaked two years ago,” he added. This entry was posted on Tuesday, September 4th, 2018 at and is filed under Automakers, Automobiles, Business, Crossovers/CUVs, Executives, Markets, Minivans, Monthly Results, Personalities, Pickups, SUVs, Sales, Sales, U.S./North America. You can follow any responses to this entry through the RSS 2.0 feed. Both comments and pings are currently closed.